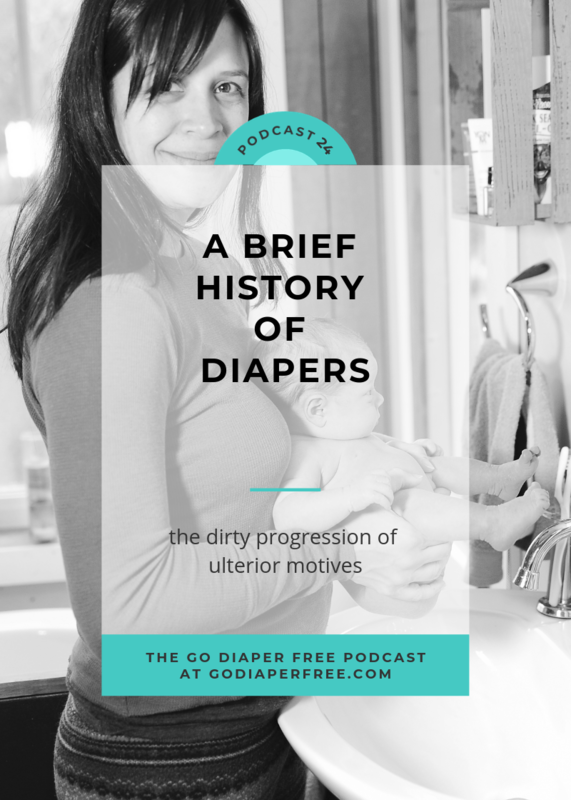 Where have we been over the centuries regarding diapers? When did they hit the scene? And how have they affected potty training, our environment, our children, and us as parents? 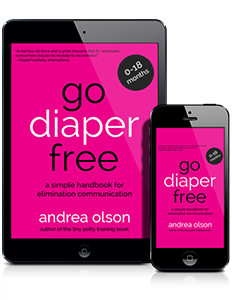 EC educator Andrea Olson answers these questions and more in this brief, 12 minute history of diapers.